WE ARE A FULL SERVICE CIVIL ENGINEERING FIRM IN BUSINESS SINCE 1977. Our experienced engineers, designers and project managers will listen to your ideas and propose solutions that meet your needs. 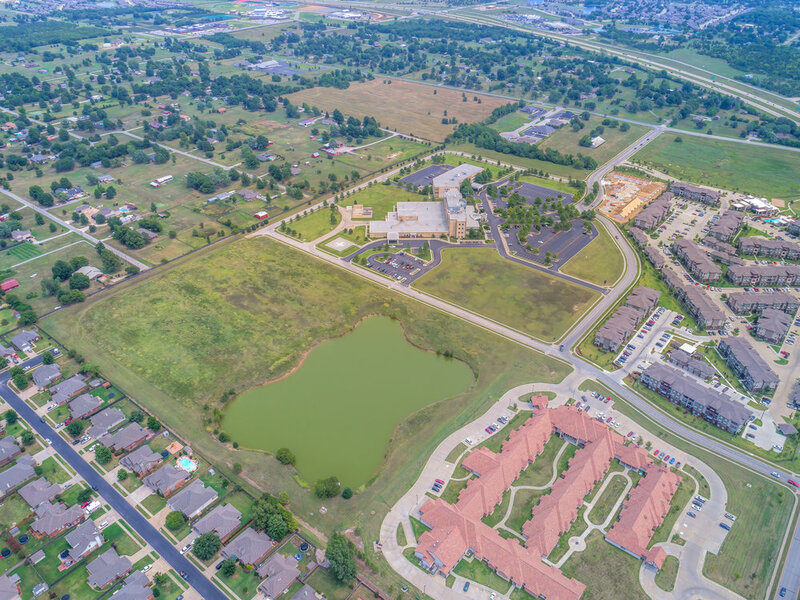 With extensive experience in land planning, civil engineering, stormwater engineering, and land surveying, together we can create a concept that will accomplish your goals. As one of Northeast Oklahoma’s premiere civil engineering firms, tep can take your ideas and create designs rooted in best practices relevant to your project’s geographic context. Over the years, we have completed thousands of projects, not only in Tulsa but all over Northeast Oklahoma. Whatever your project is, we are here to help. Many entities, public and private, have sought our expertise in many diverse situations. Throughout the years, tep has successfully completed thousands of projects and the results speak for themselves. tep is a SBE registered firm, registry #1-121-19 of Title 5 Section 100 of the City of Tulsa SBE program, offering professional civil engineering services, hydrological studies and floodplain development, land planning, survey services, and construction management services. We want to hear about your ideas. Let's talk.